Floor Patching is a proprietory blend of soluble reactive silicate (srs) plus surface active agents which penetrates into the concrete and reacts with the free calcium and lime to form an insoluble by-product that closes the porosity, increase the mass, strengthens, hardens ans seals the concrete. Floorhard is durable and resistant to damage by chemicals and mechanical abrasion. 'Floor Hardener'end floors develop a sheen overtime. Floorhard is non-toxic, non-hazardous and contains zero % voc content. 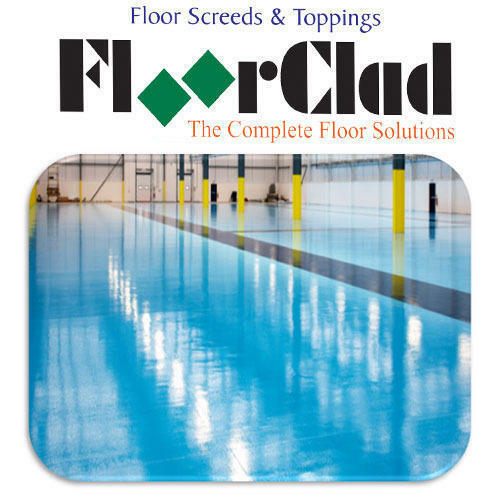 Floorhard contains a blend of reactive silicates and surfactants which faciliates deep penetration into the concrete. Floor Hardener concrete sealer is designed primirily to seal, protect, harden, dustproof and increase the durability and abrasion resistance of concrete floors. No skin or film formation. Hardens concrete, minimizing surface dusting, pitting, spalling and hairline cracking.